Busy modern lives mean a constant race with the clock that is never-ending and a few fleeting moments of tranquility that we so desperately hold on to in those more taxing times. One of the best ways to unwind after a really long day is to flip over a few pages of your favorite book or magazine as you enjoy a beverage or two! For those who are book lovers, this is invaluable time that allows them to immerse themselves in a world that they know and love. 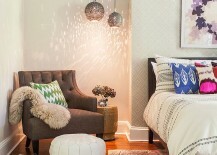 For others, it is a time to relax and rejuvenate as they catch up on their favorite fashion or style trends! 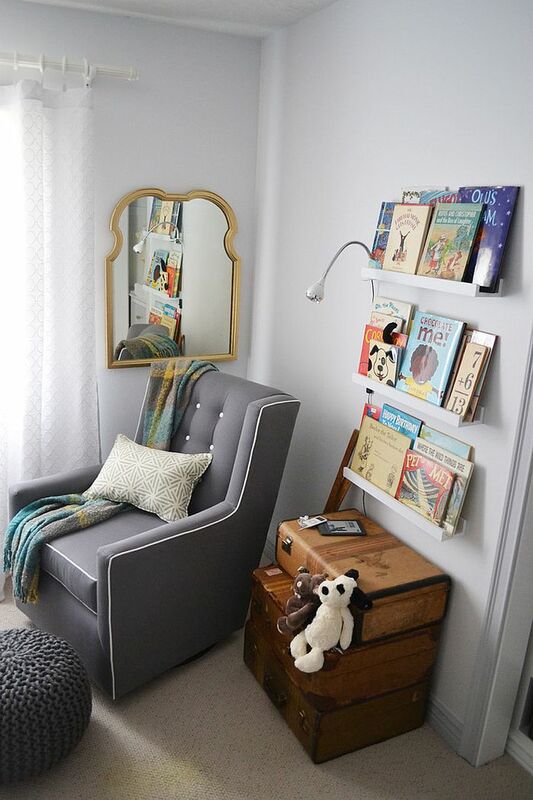 Reading nooks and corners take very little foot space, and often an unused corner in your bedroom, living room or even kitchen can be turned into a perfect reading spot. 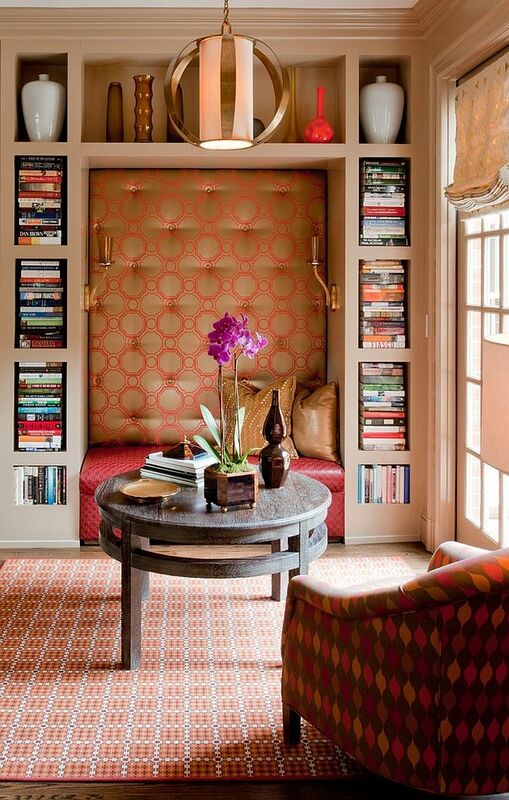 But before you pick a corner, make sure that the planned reading nook blends in with the existing style, theme and floor plan of the room. 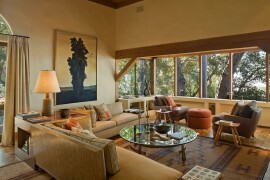 It must seem like a natural extension of the room and not a separate addition. 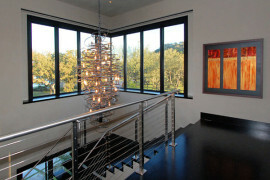 Also consider the amount of noise in the room and the level of privacy it offers. It would be pretty hard to get any reading done if you have three kids in the living room running around and creating a ruckus each evening! 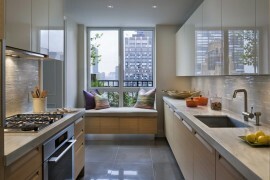 After you have the right spot, it is time to think about the choice of seating. 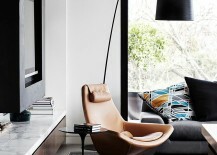 This is not just about picking a chair that you really adore. 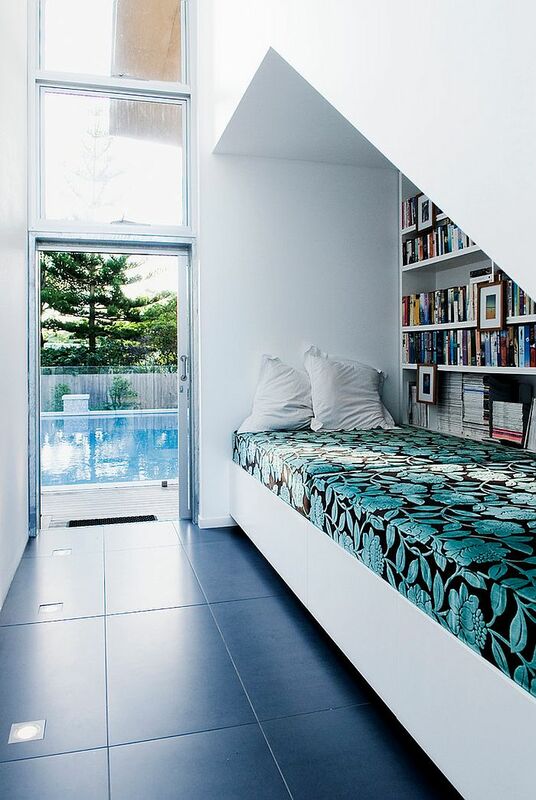 Instead, consider other possibilities such as a window seat or even a secluded nook in the attic before settling on what you really like. 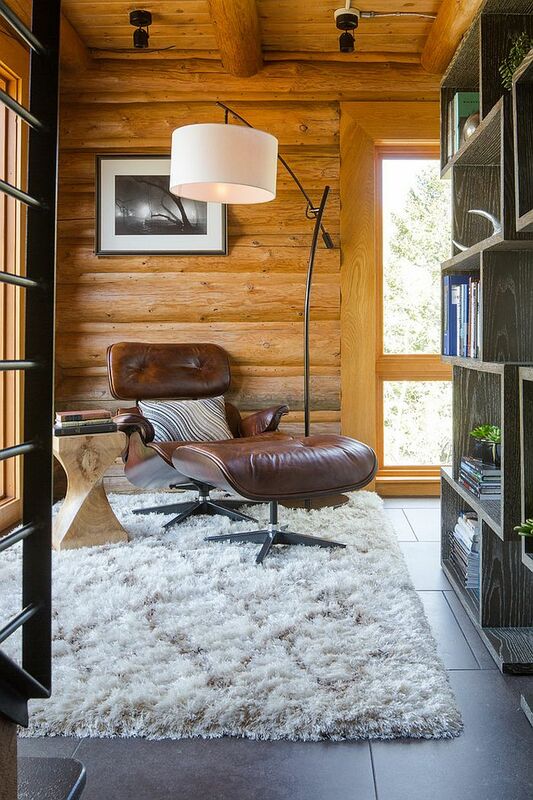 Some might love the more formal idea of a comfy chair along with a simple table and some bookshelves, while others prefer a more playful window seat that is filled with quite a few throw pillows. 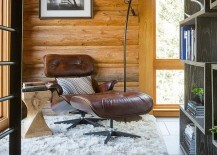 If you are taking the former route, then it is best to invest in a timeless piece such as the Eames Lounger or the Egg Chair, as it will serve you well for decades to come. 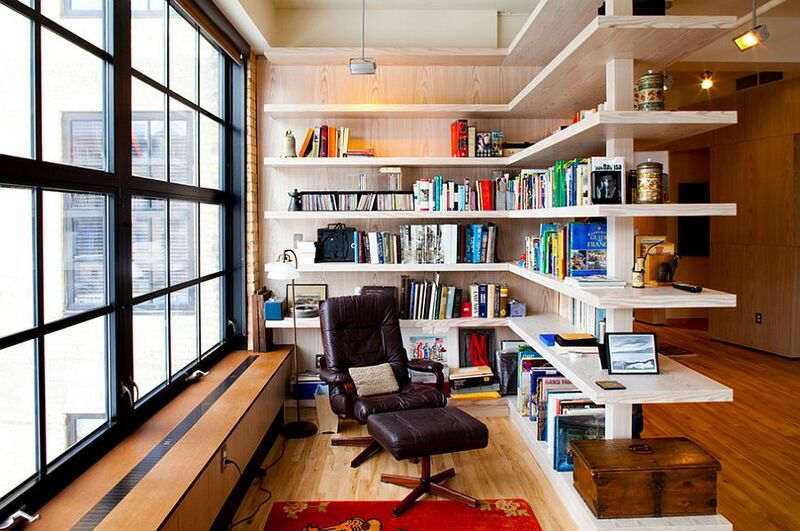 How much shelf space does your reading nook really need? This would be the next big question to address before you move on to other details. 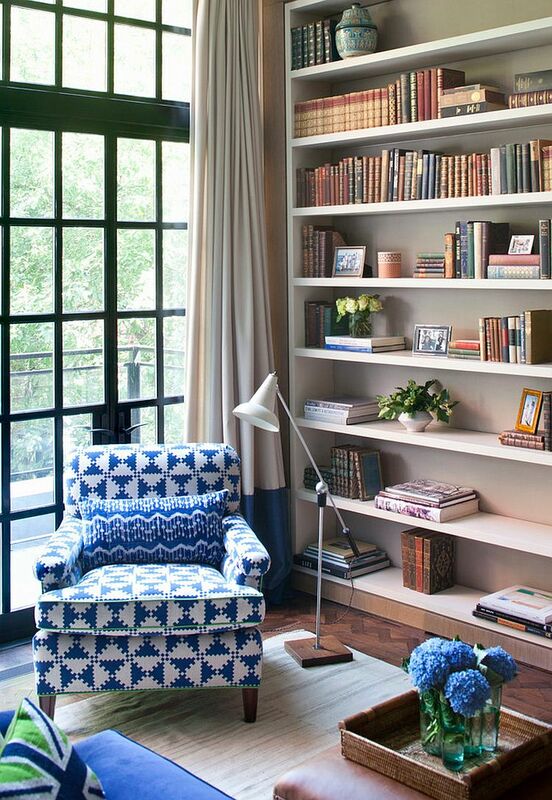 Obviously this will often be defined by the extent of your book collection, the aesthetics of the display you want and the overall space available. 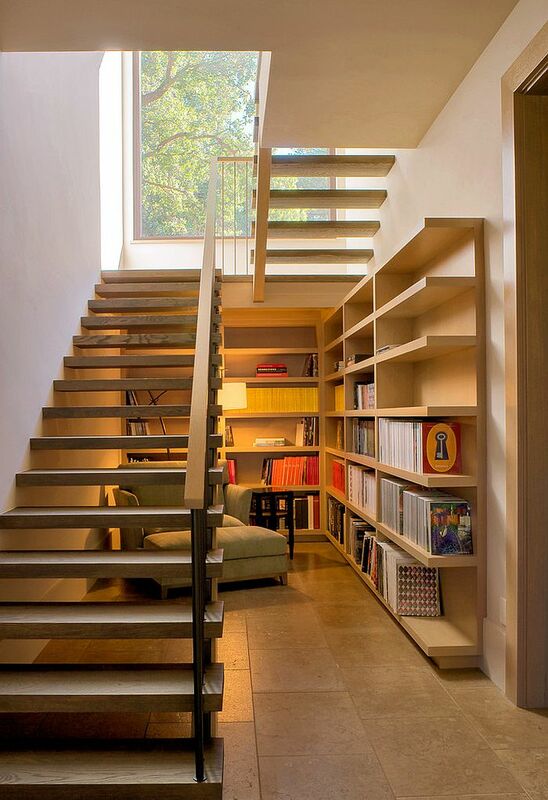 Once again, do not be myopic and opt for fewer shelves, as they might not be able to accommodate your growing book collection in years to come. 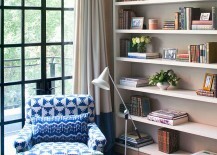 Another approach of course is to tuck away all your books in another exclusive display or home library and carry those that you currently need to the reading nook. 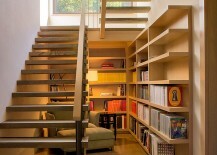 Standalone units and floating wall shelves are popular choices in modern reading corners. 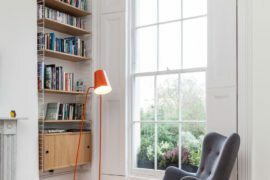 Much like in the case of the kitchen, smart lighting in the reading corner is all about a blend of form and functionality. 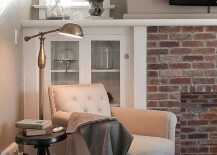 Ambient and focused lighting needs to be combined here to ensure that you have the right amount of light for a comfortable read. 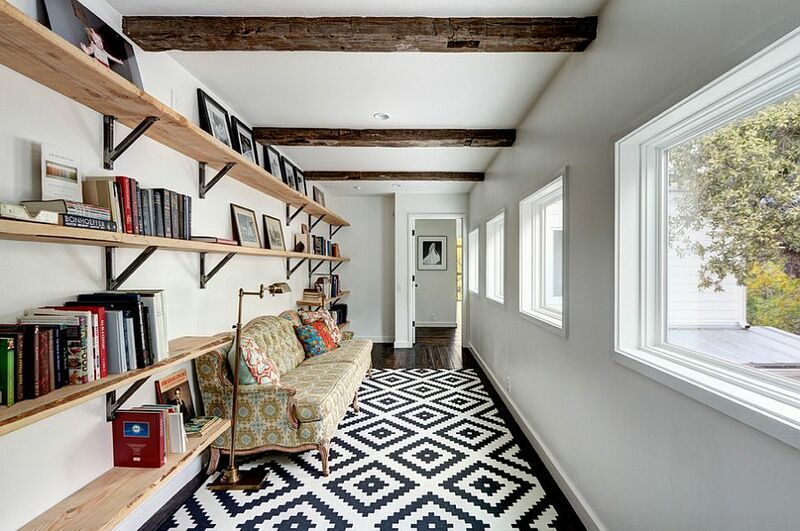 Make sure though that you do not fall into the trap of creating an unnecessary flood of light, as this can hurt your eyes and turn the reading nook into a nightmare pretty quickly. 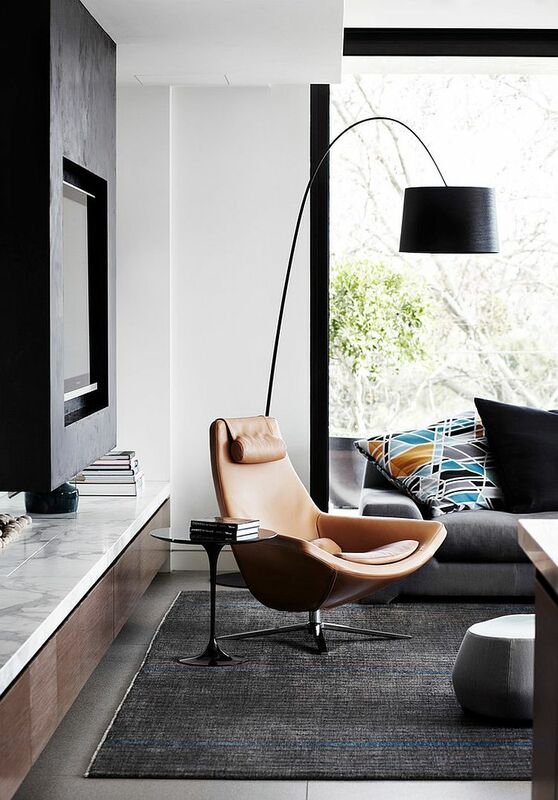 Floor lamps are often the preferred choice here for task lighting, but those who wish to save up on space can also opt for some stylish pendants. 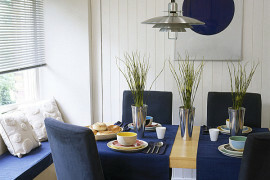 Whether it is a cup of coffee or a glass of wine that you are sipping on, you will need a table to put it down on. 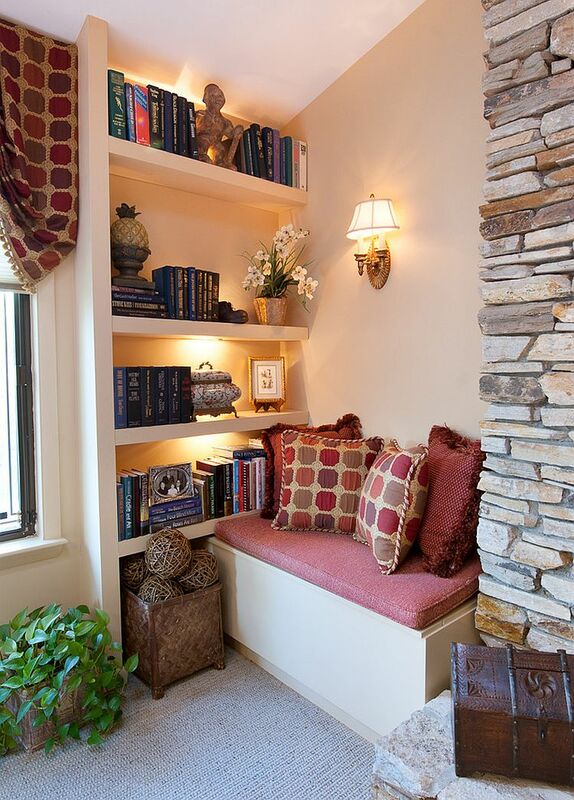 A reading corner without a table is both inconvenient and incomplete. 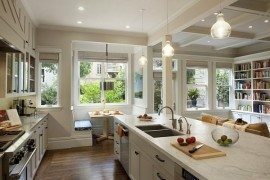 If space is your biggest problem in this regard, even a tiny round table or a floating table fixed to the wall should get the task done. 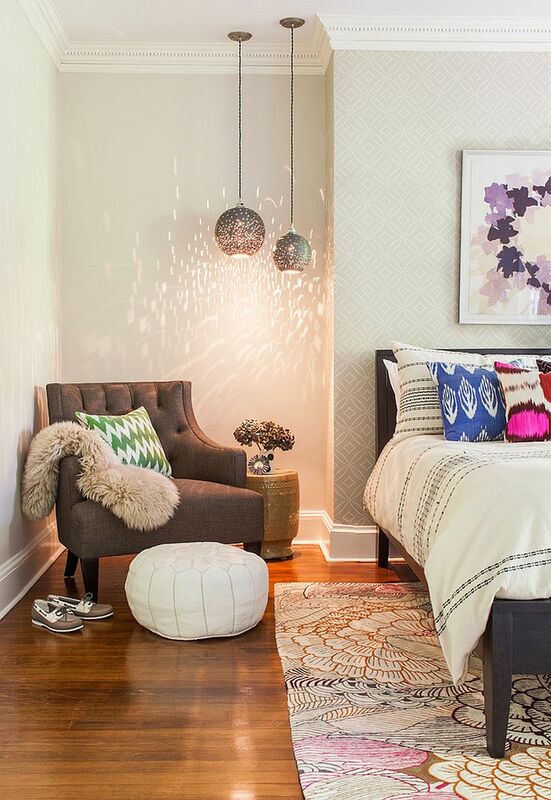 For those who wish for additional layers of comfort, a plush ottoman and a lovely rug provide other options. 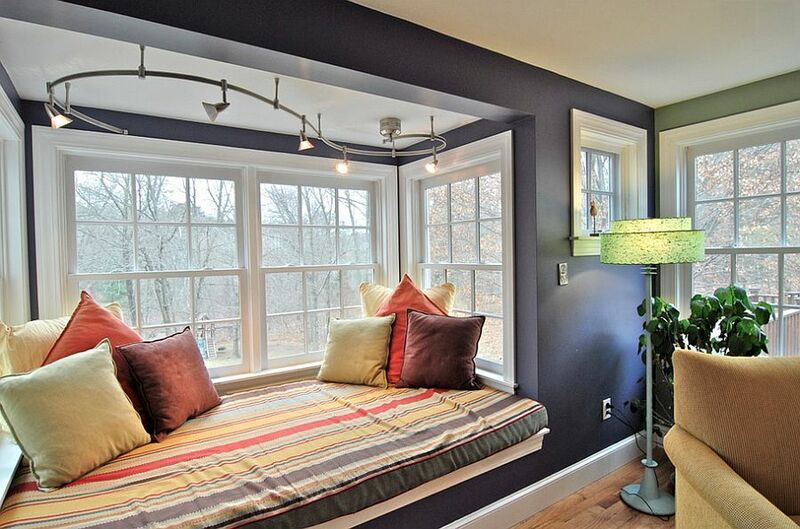 A few throw pillows or even blankets to warm up the window seat also add to the overall style of the space. 6. Give It Some Personality! 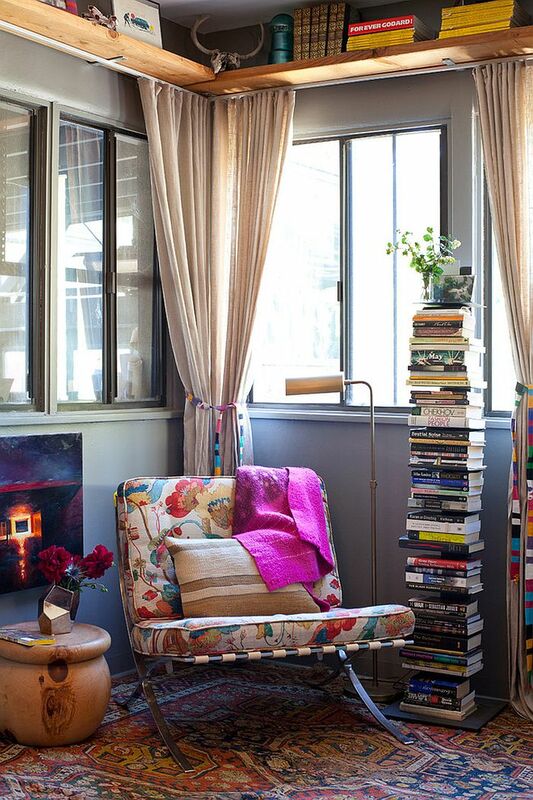 What good is a reading nook if it does not have a snazzy personality of its own? 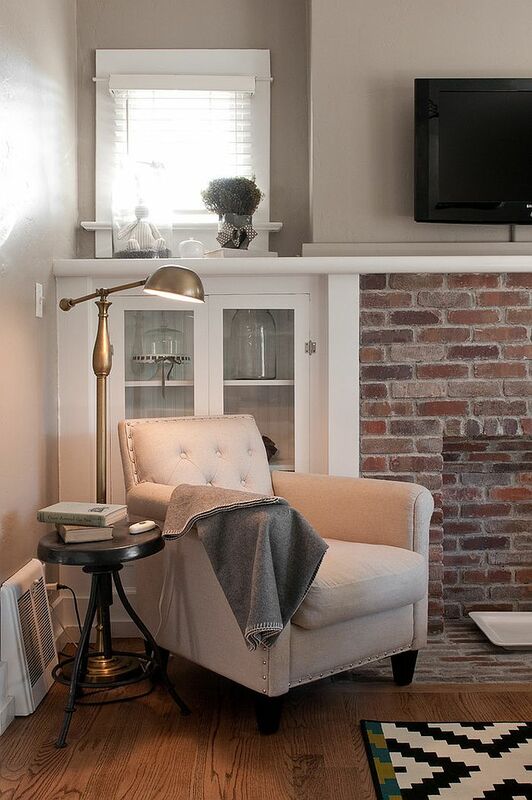 Wall art that you love, some inspirational quotes from the books you enjoy, family photos or even a gorgeous gallery wall that acts as an elegant backdrop; it is time to improvise with a choice that you really love! If you are a nature-lover, then maybe a potted plant or two is what you need. 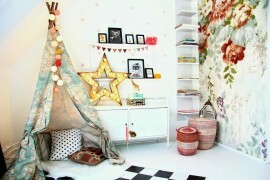 Think outside the box while decorating the reading corner and let it stand out in the room in a strong yet subtle way.